Inside Princess Diana's complicated relationship with her mother. Inside Princess Diana's complicated relationship with her mother, Frances Shand Kydd. Princess Diana’s relationship with her mother was famously very complicated. 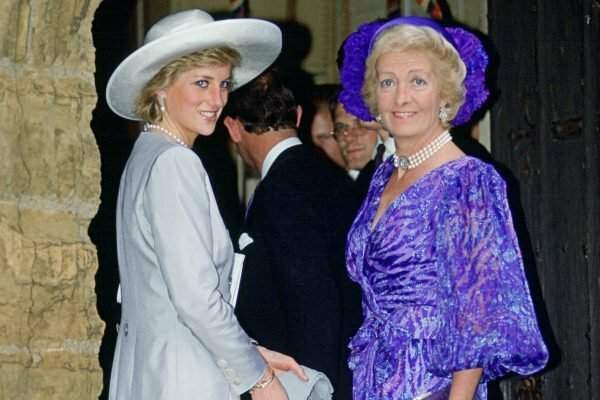 In the years following Diana’s split from Prince Charles, her relationships with different men were reportedly the reason behind Diana and her mother Frances Shand Kydd’s feud. After her marriage to Charles ended, Diana was seen with a number of men including heart surgeon Hasnat Khan, businessman Gulu Lalvani, and Dodi Fayed, the son of Egyptian billionaire Mohamad El Fayed. But there was one relationship in particular that led Frances to give Diana a piece of her mind. Speaking to The Mirror, Diana’s former butler Paul Burrell described the moment a tearful Diana received an abusive phone call from her mother. Princess Diana and her mother Frances Shand Kydd. Image: Getty. "I heard her call, &apos;Paul, come quick&apos;," the former employee of the royal family told the publication. "She waved me over with her hand. I joined her on the floor cross-legged and stuck close beside her. I leant my ear as near to the phone as possible and listened to the conversation – albeit one-way," he continued. "It was the slurring voice of Mrs Frances Shand Kydd. What I heard was a torrent of abuse, swearing and upsetting innuendo towards the Princess and towards the male company she was keeping. 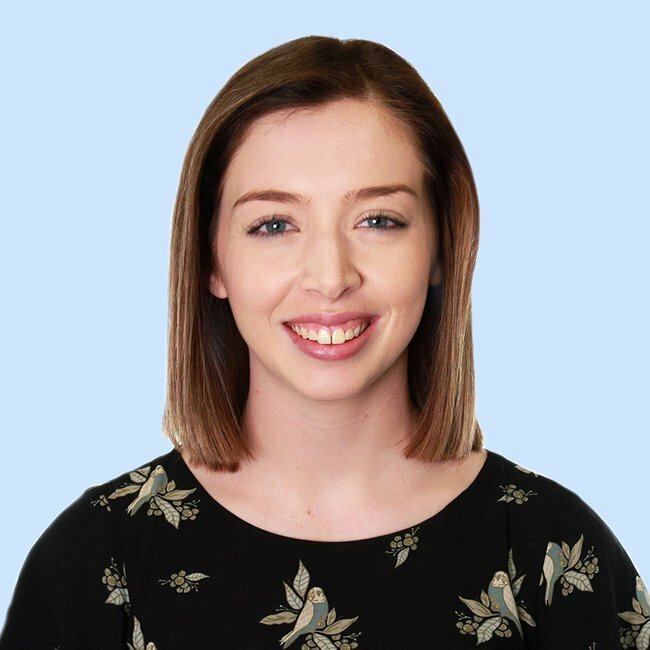 "It was a hate-filled personal attack on the men and their religious beliefs." Burrell later shared the exact words Diana&apos;s mother said to her on the phone in a documentary. "[She said] you&apos;re nothing but a prostitute and a whore, that&apos;s what I&apos;ve brought up, a prostitute," Burrell said in the documentary. Watch: Women We Love – Princess Diana. He added that Diana told him: "Paul, I&apos;ll never speak to my mother again as long as I live". Just months before Diana&apos;s sudden death, Frances gave a rare interview to Hello! magazine. Discussing Diana&apos;s divorce and her struggles with bulimia, Frances declared that it was "absolutely wonderful" that Diana had lost her HRH title – something which had absolutely mortified Diana. 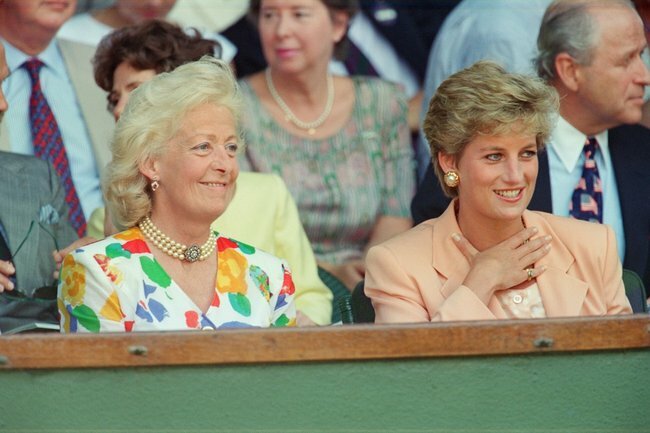 According to Burrell, Diana never did speak to her mother again.